VNA provides free blood pressure and blood sugar screenings in February. 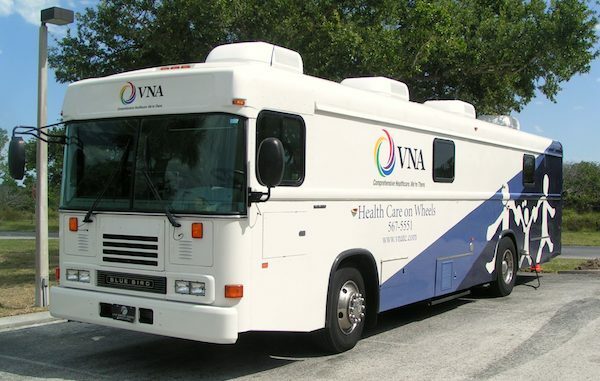 VERO BEACH – The Visiting Nurse Association of the Treasure Coast offering no-cost community wellness screenings in February for Sebastian and Vero Beach. Additionally, the Visiting Nurse Association (VNA) is the only licensed hospice provider in Indian River County, offering end-of-life care in patients’ homes, local hospitals, nursing homes and assisted living facilities and the VNA Hospice House. They also provide community wellness services such as flu vaccinations, no-cost blood pressure/blood sugar screenings, and speakers on health-related topics for local community groups.